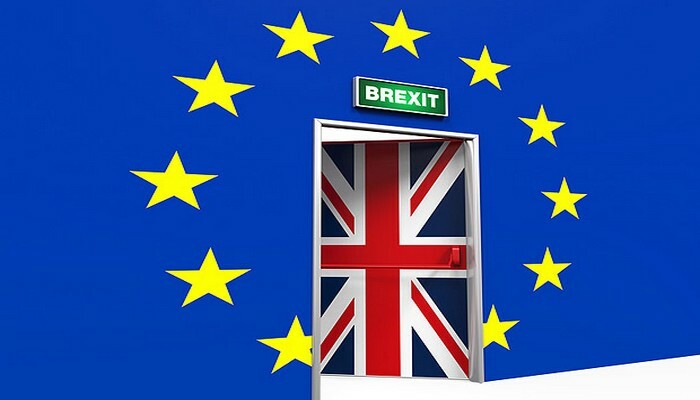 You are here: Home / BLOG NEWS / General News / Is Brexit going to affect my business? Is Brexit going to affect my business? I have a lot of colleagues and friends, UK operatives, who either work outside the UK in various Europe mainland territories, or travel there briefly for project development support. They will have tremendous difficulties to do so in the future, if Brexit comes to pass. This, in turn, will affect their business: why would the client hire a UK company to work in say, Istanbul? I’m not saying they’ll stop doing that; all I’m saying is that such will imply growing of costs, time lost on planning the journey (esp. if the project will have to be run in more than one country). These all are troublesome to a business, where speed and field ops intertwine so close together. The HUMINT factor will become less present in many field operations. Most of our companies use human intelligence as the key factor in an investigation. Obviously, this intertwines with the electronic means, desktop research, databases, public records, etc. But the human intelligence is something that will become less used, if we will have difficulties in traveling to a certain destination. All right, we can always hire someone local (and many times we do). However, in certain occasions, we need to, nay, we have to be there ourselves. How can we do this, when we have to start our ICP’s with need of getting a bloomin’ visa? Some other possible troubles: transfer of data outside the EU, data protection regulations, and not least, funds transfer, bank wire dispositions, etc. Would my service report be considered somewhat faulty, because the data it contains is no more governed by the EU regulations? I don’t know, but the simple question puts my mind in an uneasy mode, so to speak. What would Brexit mean for me and my business? I have not a clear idea, but I can guess that it will be something large enough to strongly shake it. While by no means an Armaggedon, it will probably affect us in various ways, which I cannot fathom just now. What do I think of all this? If you ask me, it’s all been artificial, badly timed, and definitely not really thought through. Nonetheless, I do hope I’ll be able to enjoy the next Glastonbury event without the need of a visa. There are only 2 hrs until the close of poll offices. Choose wise, Britannia! http://eurosurveillance.ro/wp-content/uploads/2017/04/NEWSPAPER-LOGO.png 474 496 PrivateInvestigator http://eurosurveillance.ro/wp-content/uploads/2017/09/300-JPEG.png PrivateInvestigator2016-06-23 21:04:062019-02-03 13:18:00Is Brexit going to affect my business? Is this Bregret now ? State authority has to be obeyed; state authority, however, needs to be challenged. The. journey. of. you. Is this Bregret now ?